Home>Entertainment> Akon Advises Eddie Murphy & Arsenio Hall To Cast African Actors In "Coming To America 2"
Akon name drops Michael Blackson for a role in the film. 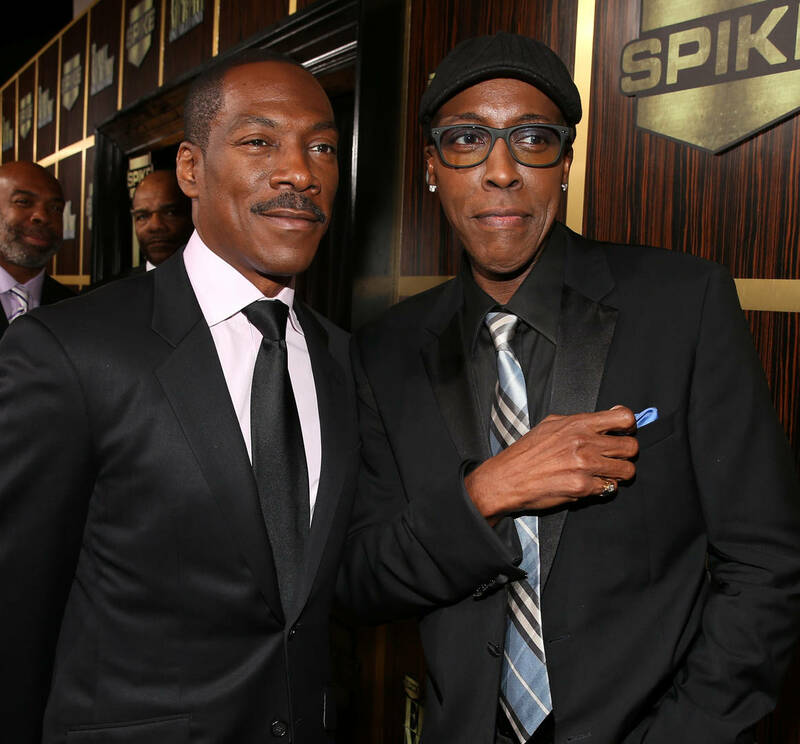 Coming To America 2 is in the works and Eddie Murphy and Arsenio Hall have already begun their fittings for the anticipated film. While fans are looking forward to the resurgence of McDowell's, Akon included, the "Right Now" music maker advises the lead actors to make sure they cast real African stars. "I love the fact that they're using the Black Panther concept, because Black Panther opened up a whole other avenue for people to want to be educated more on Africa," Akon told TMZ, referencing how Oscar-winner Ruth E. Carter is working on the wardrobe. "One thing I would recommend, though: make sure to put, and I don't know, I haven't seen the casting yet, but I would recommend them cast some African comedians and African actors because, in Africa, as you know, the film is huge." Akon further explained how not using real African actors and comedians, would be a disservice. "To expose some of those actors and comedians, you have to," he added. "There's no way you could do Coming to America without adding somebody like Michael Blackson, who's African and one of the most funniest African comedians out there, and he's well known in America so this is a way to really merge the two cultures together with African-Americans and Africans can really do something on a huge scale." ENTERTAINMENT Akon Advises Eddie Murphy & Arsenio Hall To Cast African Actors In "Coming To America 2"